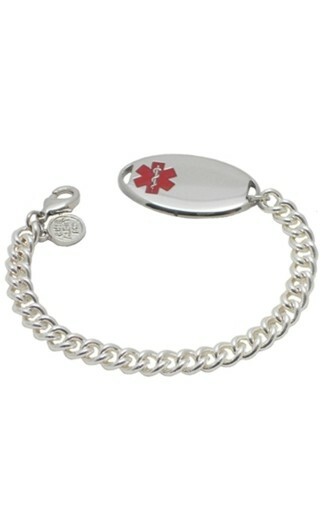 Woman's medical alert bracelet has a stainless steel curb chain and an engraveable ID plate. 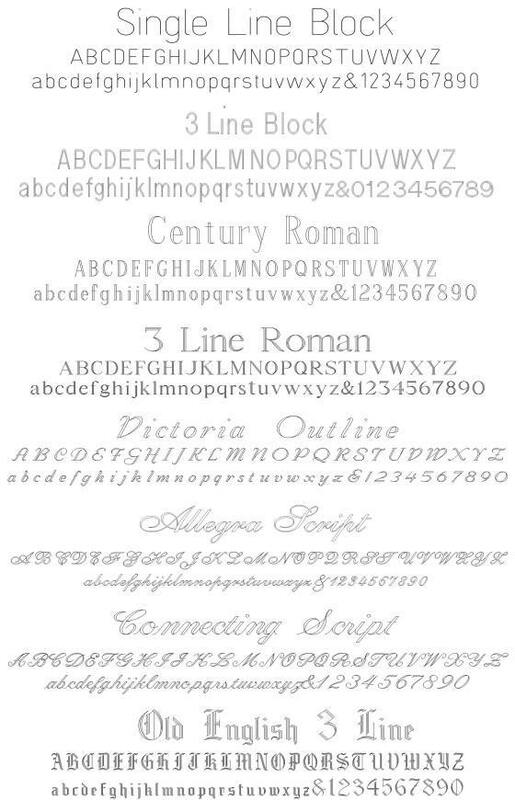 We offer engraving on both sides of the plate. Bracelet is shipped with a medical information card so that you may carry additional information that may be of use to medical personnel in the event of an emergency when you cannot communicate. Length: 7 1/2 in.